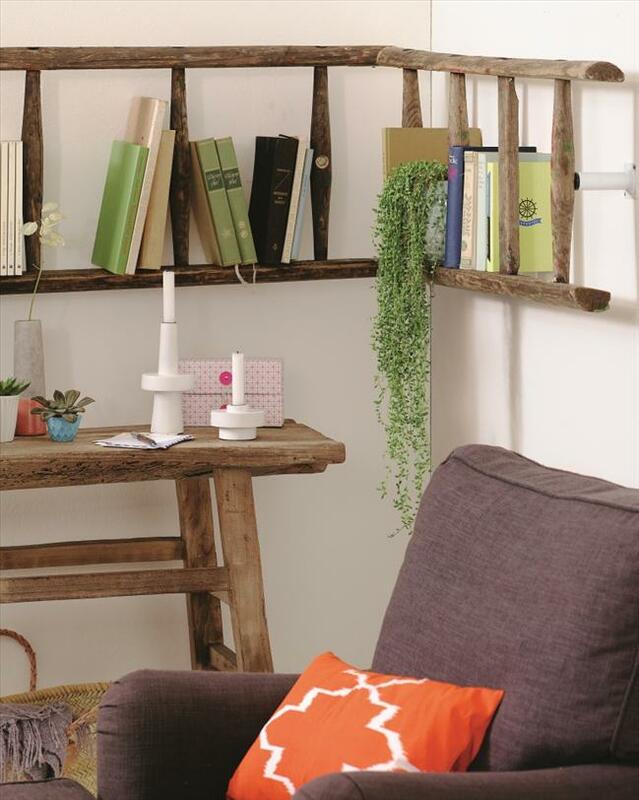 You need an original bookshelf or maybe a flower stand? 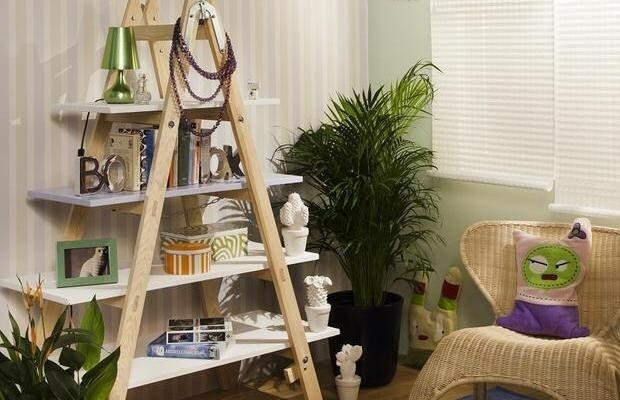 Then have a look at these creative DIY ladder shelf ideas. 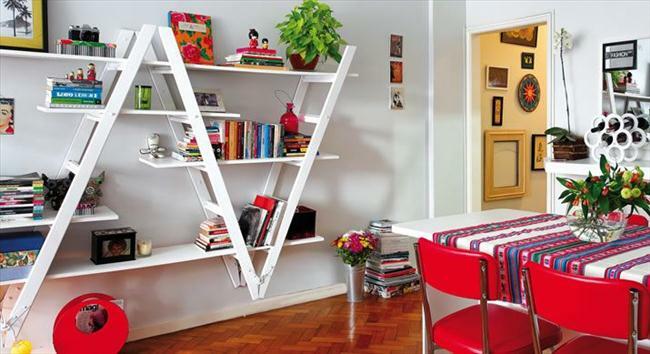 Simple solutions are often surprisingly interesting. 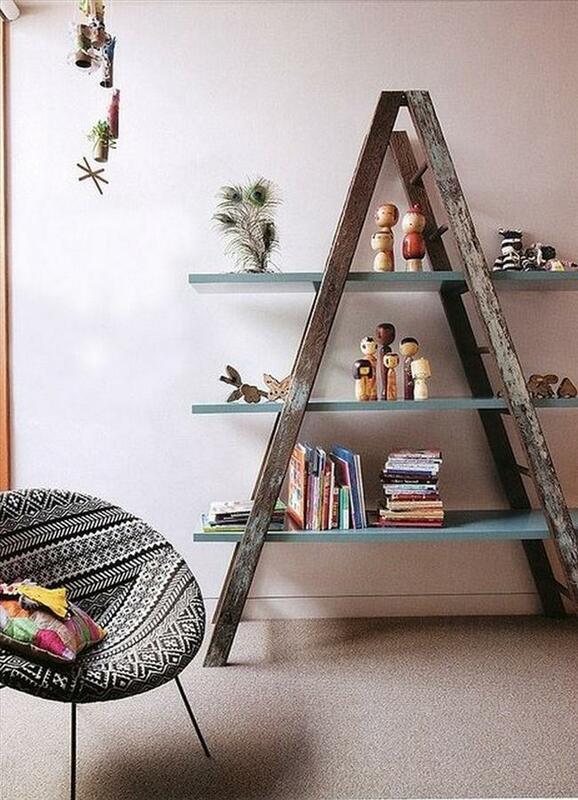 An old wooden ladder will add character to any interior. 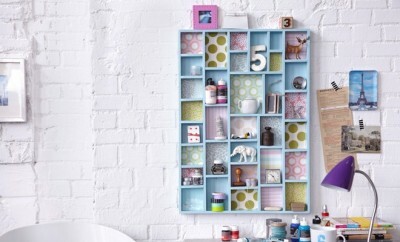 It can be used in the living room, bedroom, kitchen, bathroom or on the balcony. 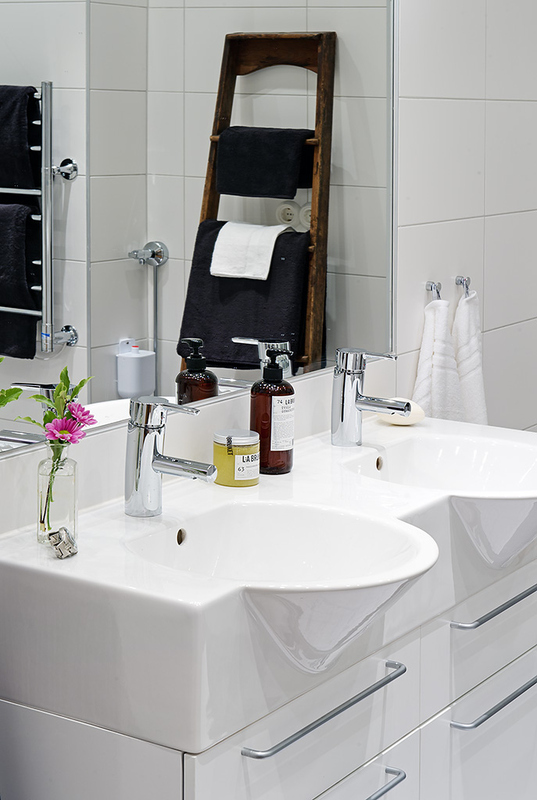 And it’s suitable to any interior style – industrial, rustic, scandinavian and vintage. 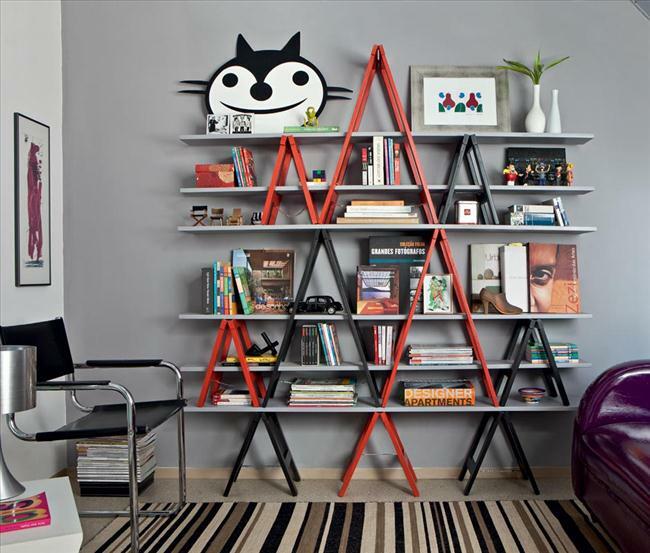 You can use the ladder shelf as a bookshelf, storage for CDs, photos and other small items. 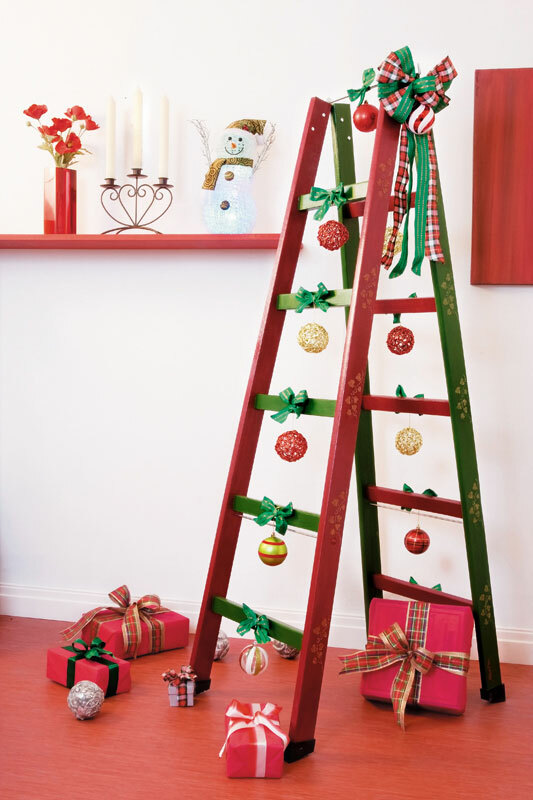 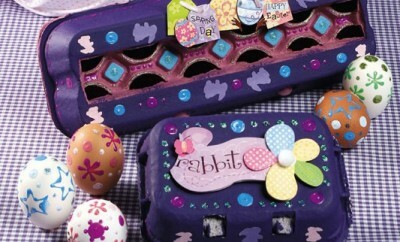 Just paint it in any bright color you like and attach boards between the ladder rungs. 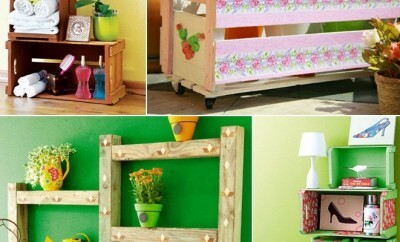 It depends on the the interior style, where you want to place shelf. 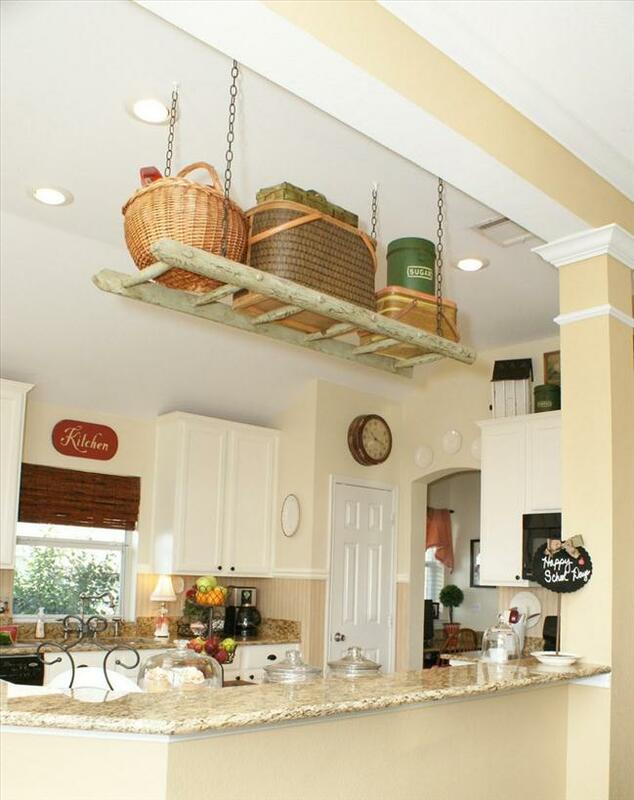 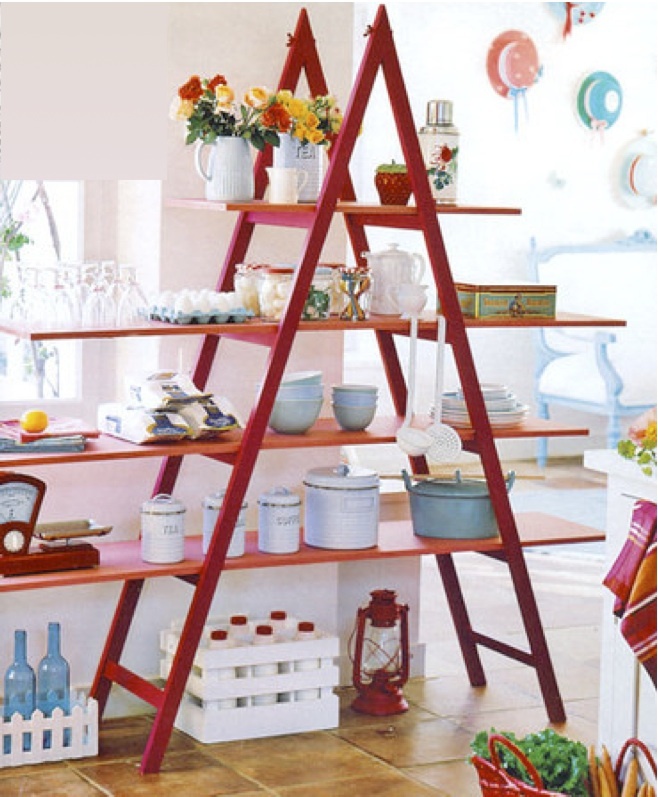 The ladder can be also successfully used in the kitchen as a shelf for dishes, cloths, vases. 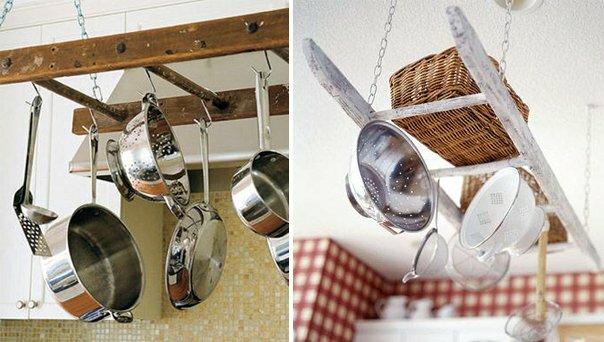 An unusual idea is a ladder, suspended from the ceiling, which acts as a hanger for pots, pans and other kitchen utensils. 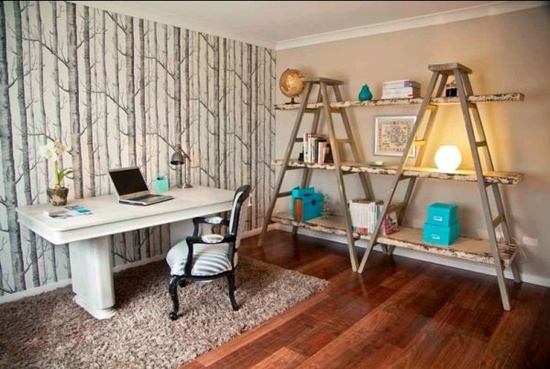 In a similar way, we can use a ladder in the bathroom, or even in your child’s room. 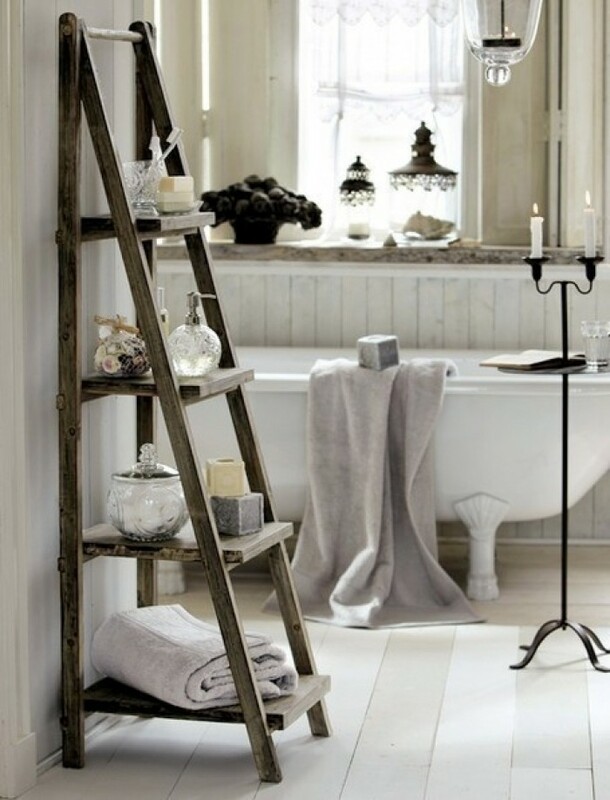 The leaned ladder shelf could be great towel rack or shelf for toiletries. 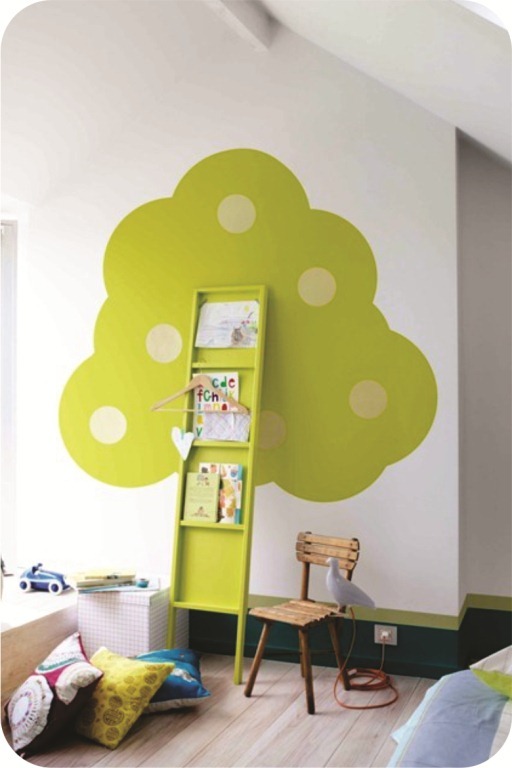 In the kids room it is a shelf for toys, books and other trinkets. 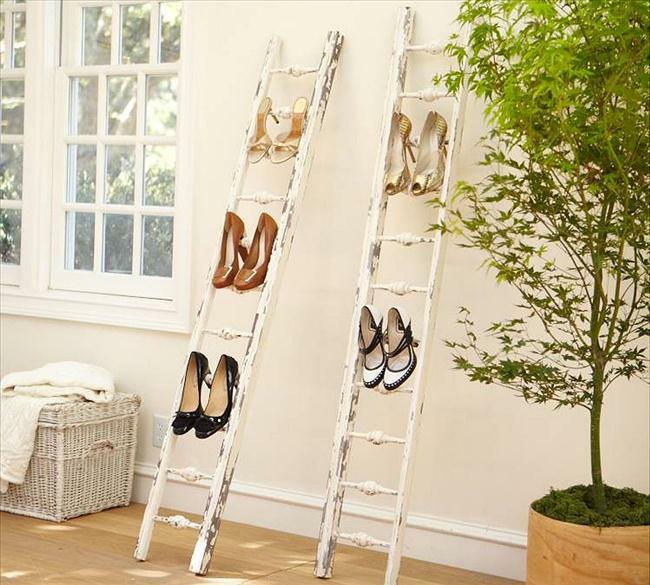 The ladder is also an ideal solution for the balcony or in the garden. 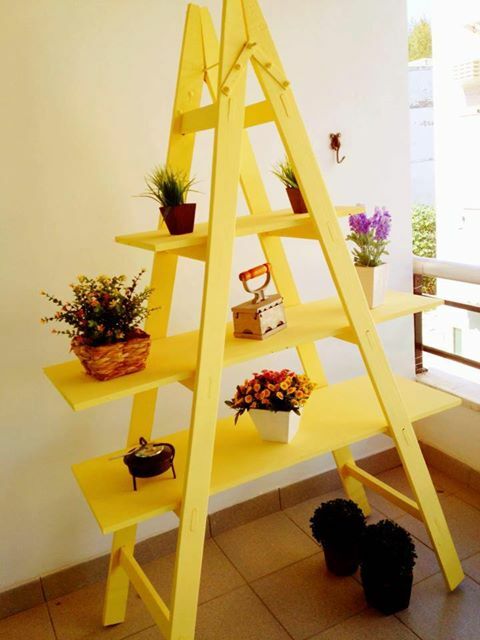 You can use it as an unique flower stand. 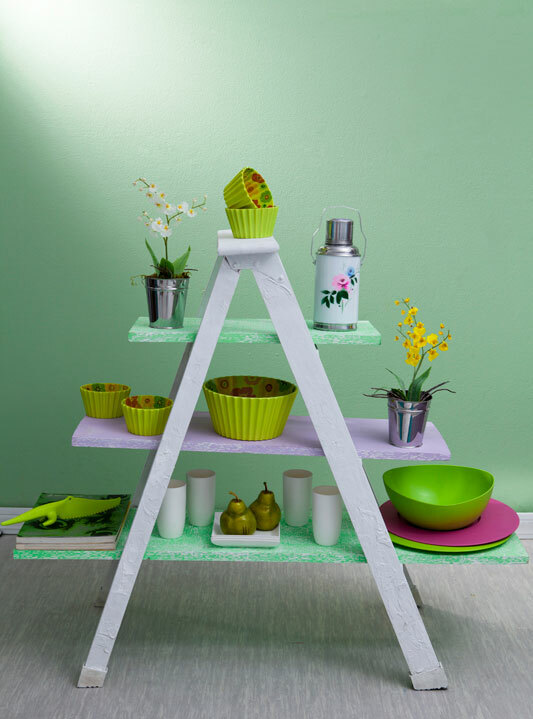 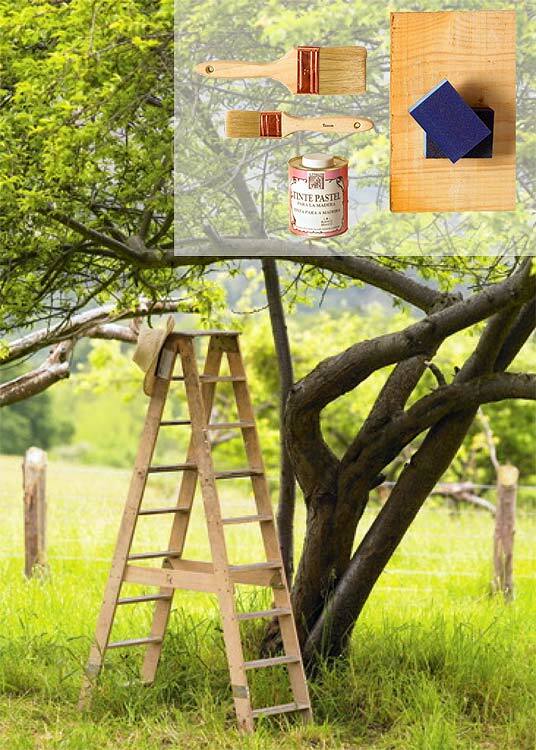 A wooden ladder will be a great backdrop for colorful flowers, green plants and garden accessories. 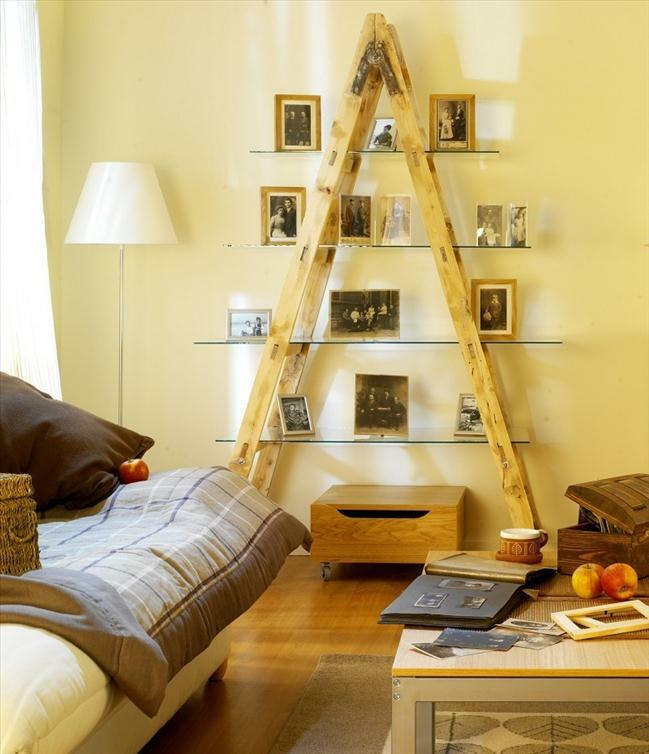 Properly used, an old ladder can be very functional element in the interior, on the balcony, terrace or in the garden. 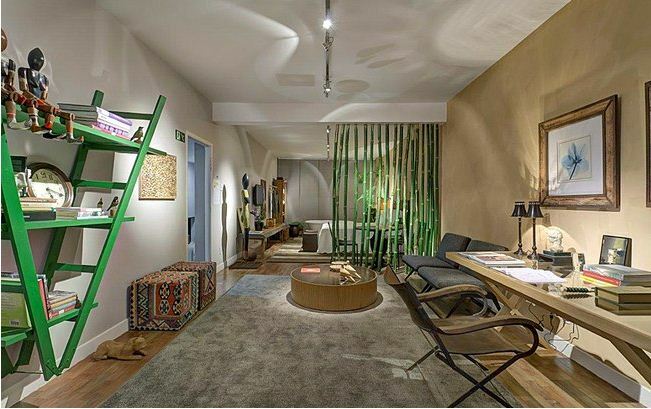 And the effect, that you’ll create, worths the attention. 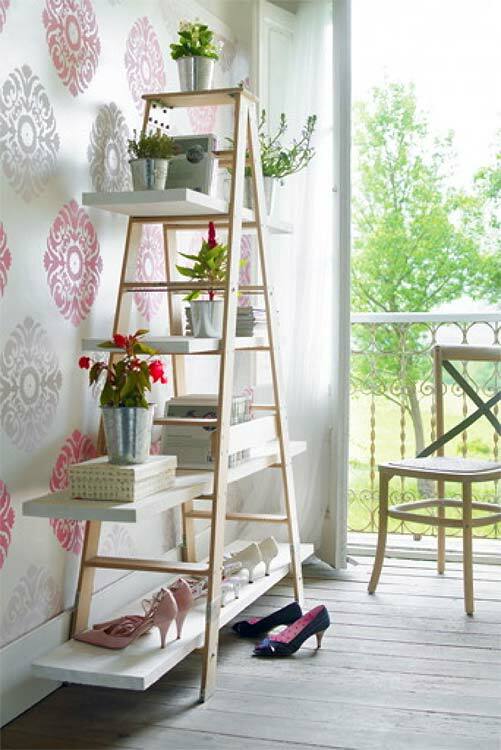 The simplicity of these DIY ladder shelf ideas is and excellent issue, at least for me.